Home › AIR GUNS › AIR RIFLES › AIR RIFLES DAYSTATE › Air rifle Daystate MK4 Panther FAC 5.5 mm. Daystate MK4 Panther FAC 5.5 mm. 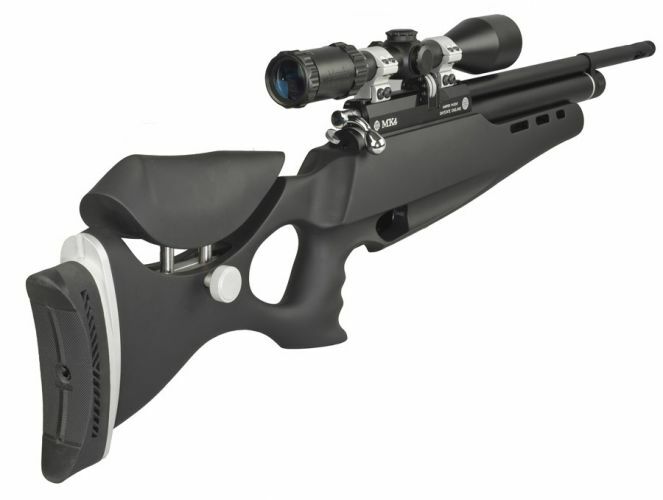 is air rifle for hunting, combining beautiful design with high technology. On the LCD display, you can track the status of the gun - pressure, battery status, number of shots made​​.